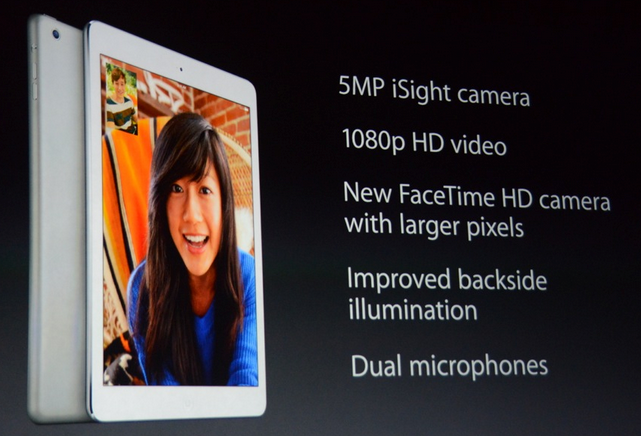 Apple iPad Air is announced!! Apple has presented a new, slimmer iPad, the iPad Air, that is designed more like the iPad mini. 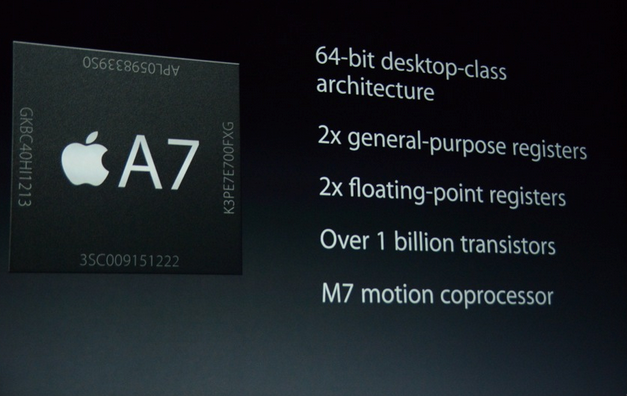 It also has a fingerprint scanner like the iPhone 5S has. The new iPad Air has the same 64-bit A7 chipset as the iPhone 5S, that is branded the A7X, with a slightly upgraded SOC that is optimized for the iPad’s Retina display.